The Board of Appeals has jurisdiction over all use and area variances, including requests for conditional use permits and appeals challenging a decision or determination of the Zoning Inspector. 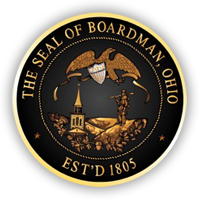 All decisions of the Board of Appeals are final within Boardman Township. A citizen who is aggrieved with the Board’s decision has 30 days from the date of decision to file an appeal with the Mahoning County Common Pleas Court. 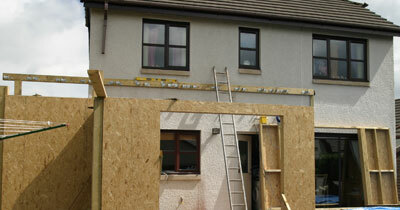 A legal notice is published at least 10 days before the hearing of the Board of Appeals. All hearings are open to the public. The Board consists of five members and two alternate members appointed by the Boardman Township Trustees. The five members serve five-year terms and the alternates serve one-year terms. All Meetings are held at 6:30 PM at the Boardman Government Center, 8299 Market Street.